Bow, a puppy found with a crossbow bolt stuck in his hip, has found a new home in the Four Corners. It took just one day for the Jack Russell terrier-shepherd found in Shiprock, N.M., with a crossbow bolt in his hip to be adopted. Bow was transferred to the La Plata County Humane Society after spending some time with a foster home to rehabilitate his leg and socialize him after the trauma. The Humane Society received more than 20 applications and 50 phone calls and emails from people across the country, including from California and Indiana, interested in the 3-month-old puppy, according to a news release. The lucky family that adopted him lives in the Four Corners and saw Bow when he was recovering at the Farmington Animal Shelter, the release said. Im very glad Bow was able to find the home he deserves, but we are still full with animals that are just as deserving to finding homes of their own, said Chris Nelson, director of animal services at the center, in the release. 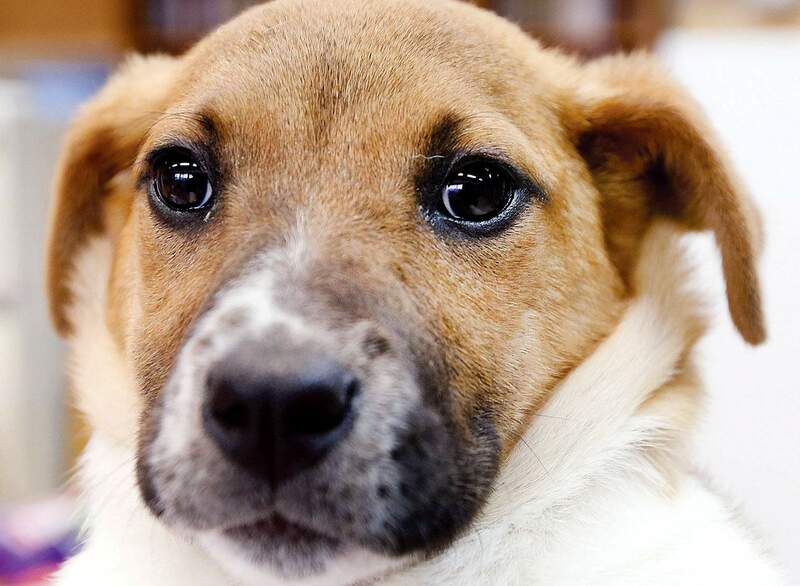 The Humane Society has 14 puppies that came in March 2 and three litters that will be arriving next week, Nelson previously told The Durango Herald.